In the previous article we’ve described how to setup your personal outgoing email account. 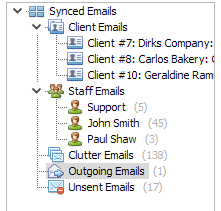 However, it may make more sense to send emails from global accounts, such as admin, info, support, office, alert etc. It will not only provide better consistency for your clients, but also you can use TaxWorkFlow even without setting up your own personal account at all. 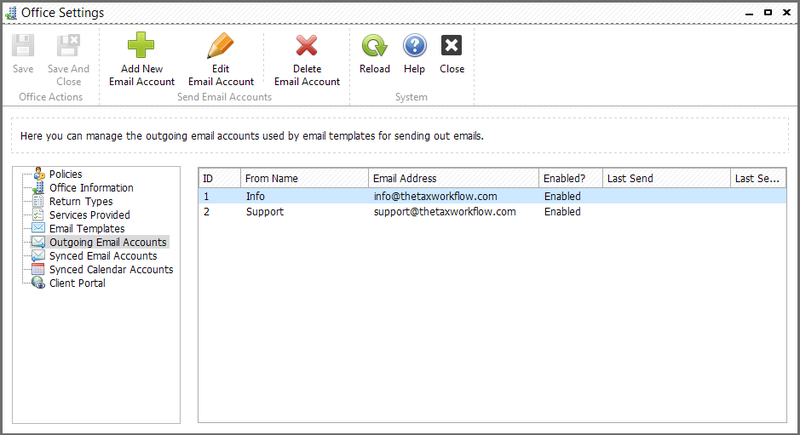 All emails in TaxWorkFlow are template-based, that is, you can setup which email template should be used to send from which email account – your personal (by default) or by some other email account. For example, if you want to send emails based on “Invoice attachment email” templates from billing@yourdomain.com or to remind clients to send you missed documents from assistant@yourdomain.com to make sure clients will reply to these addresses and the correspondence will be delivered to those people who should process it. Below we will describe how to setup these accounts in TaxWorkFlow. 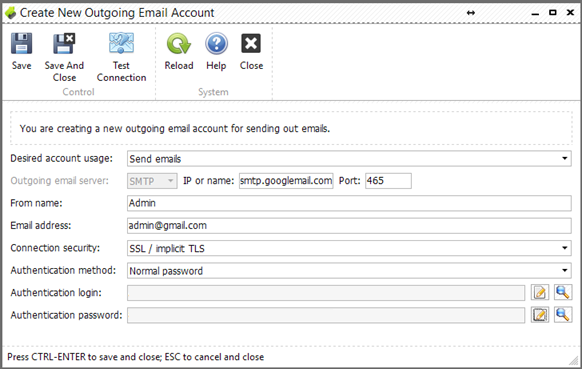 Global outgoing email settings are system-wide, that is, every user can use these accounts if they are linked to the email templates. To add/remove/edit a global email account, please click “Administration” >> ”Office settings…” and select “Outgoing Email Accounts” tab. To test the email settings click “Test Connection” button. Please note, global outgoing emails must be setup once to be available from any TWF instance installed. To fix this issue you simply need to enter a new password in the “Authentication password” field.